Congratulations for this very pleasant to browse site. Compliment of the day. 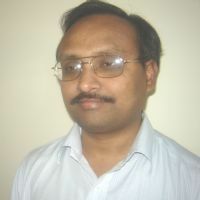 I wish to contact you after going through your remarkable profile on this web site (www.telugupeople.com). My name is Suzanne Konan. I will like to talk with you, it is important. This is my personal email address (suzanne4love2009@yahoo.com). I am expecting your response soonest. Have a beautiful day. My regards, Suzanne. you also know more about me. when i entered and type something in chat, it is displaying boxes. ????????????!!!!!!!!!!!!!!!!!!!!!1Dt.1/10/11. time, 3:15pm.